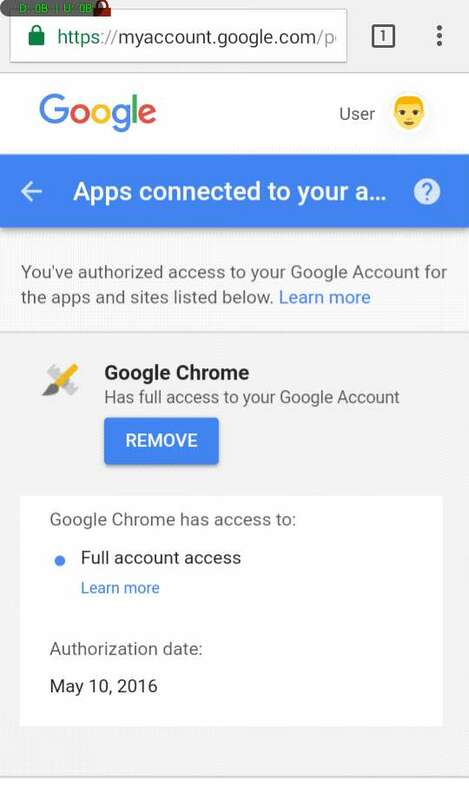 Today, you will be learning how you can easily disconnect or remove apps and websites connected to your Google account from your mobile device. But why is it necessary you do so? We'll talk about this as well. We recently shared how to remove connected apps on facebook without using PC and long before that we also shared how twitter users can do the same on their account, we mean remove apps associated with their account on any phone browser as well. Today, we are proceeding to the next popular and most widely used platform, Google. Like most social networks out there, Google allows app and website owners to authenticate newly-welcomed visitors via its API in registering new users without using a registration form, which is now gradually becoming a traditional method. This let new users sign up quickly by permitting such website or app access to their information and data available on Google. The API also let registered users sign in quickly without entering username or password. After clicking the "sign up with Google" or "sign in with Google" button placed on such website or app, the user will be directed to his/her Google account where (s)he will be asked to grant the website or app permission to access his/her personal information. Although all these are carried out through a secure channel that cannot be hijacked or hacked, the information shared remain open with the site owner and can be accessed anytime. The danger there is, after all has been done and the registration or login is successful, your Google account remains opened to the website or app. 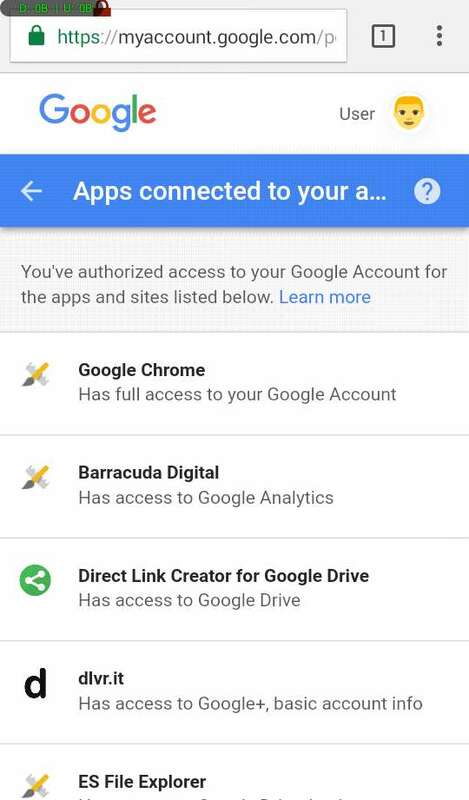 By default, Google prevent users password to be accessible to the third-party entity throughout the whole process, but that cannot be said about other data (i.e full name, address, phone number e.t.c) of yours "unless" you disconnect or remove such website or app from your Google account. 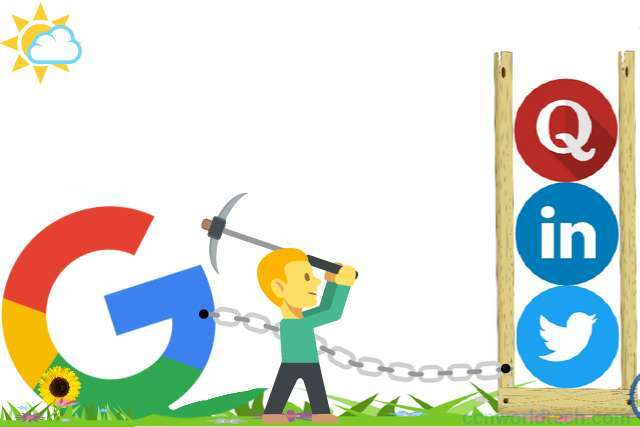 If apps or websites that are connected to your Google account become compromised, your personal information can easily be harvested and sold out on the web, so this mainly depends on the level of trust you have for such apps or websites. For sites you don't trust, it will be wise to remove them. Without using a PC, to remove apps and websites connected to your Google account you need to have a smartphone running Android or iOS. BlackBerry and Windows Phone will do too. You can use the default (pre-installed) browser on these devices or download Chrome browser. Unfortunately, Opera Mini and UC Mini can not be used as they are not supported, just as you cannot use them to change the profile picture of Google Plus. 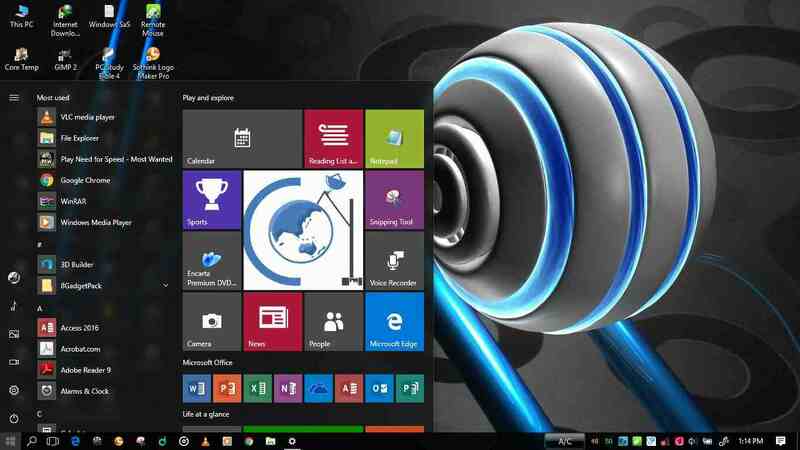 Note: The screenshots have been slightly modified for privacy and security reasons. Open the browser on your phone, go to the address bar and insert this URL https://myaccount.google.com/permissions. If you have already logged in, you will arrive to a page that looked like the one above. If not, you will be redirected to the sign in page where you will need to insert your username and password. All applications and websites connected to your account will be listed. Simply click the app or website you want to remove then press the "Remove" button. You can do likewise for others. If you find this post helpful, don't forget to share.